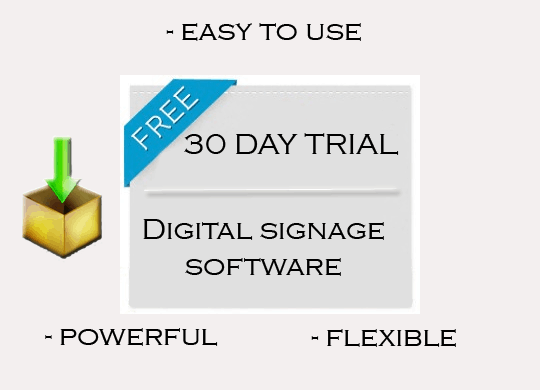 Are you looking for a digital signage software that will exceed beyond your expectations? We have the answer for you. 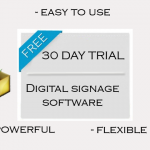 Experience the most powerful and easy-to-use digital signage solution. 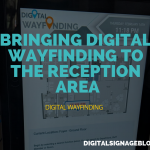 This software is not just another digital signage product. 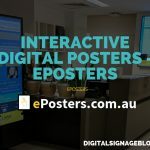 It’s a bundle of applications suitable to drive your smallest digital signage installation of one single screen to your largest, mission critical installations with thousands of screens. 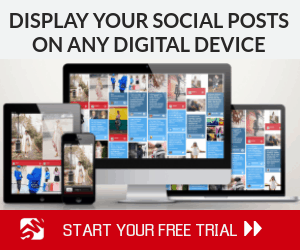 The solution enables you to design, schedule and distribute any type of content and have it displayed where and whenever you want. The unequalled database connectivity features make it possible even for inexperienced users to include real-time data from any data source in your content with just a couple of mouse clicks. 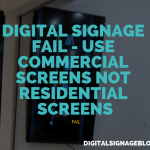 Again and again people having seen many products categorically say that it’s the easiest-to-use, most flexible and powerful solution for digital signage. What are some of the product highlights? Want to judge it yourself? 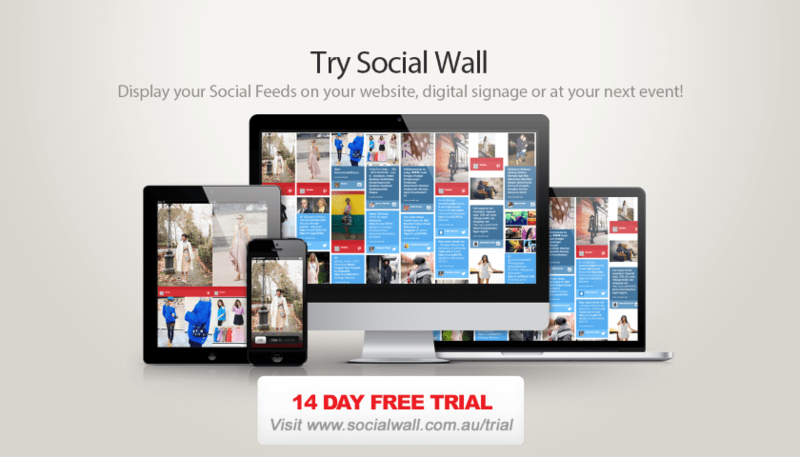 Fill out the form below to request for a fully functional trial version. After your request has been approved, you will receive instructions on how to download and install the trial version. 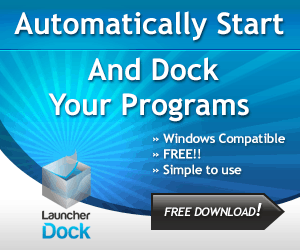 You will also receive an activation code, enabling you to try the software for 30 days. NOTE: Please note that it may take up to one working day for your request to be processed. Unfortunately requests with incomplete or untraceable contact details cannot be accepted. 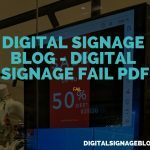 Would you enter your Facebook login and password when interacting with Digital Signage?